When you are Condo shopping, there’s a tendency to want to see the newest and best construction. New buildings will have the most modern building codes, may be Leeds certified and environmentally friendly, and feature dazzling amenities. All of these are good things. However, if you’re an informed Owner, you know that a Condo is more than just the building – it’s the Association, the finances, and the Board. You really can’t know how strong a building is until it has had time to operate and come together. Here are some reasons to buy in an established Condo Association. 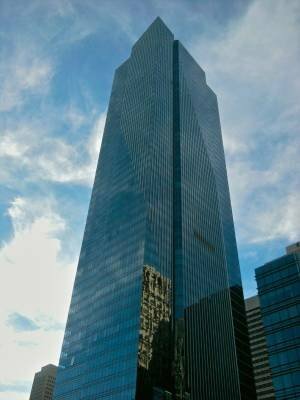 The Millennium tower is amazing – and sinking. In Condo communities, construction defects can vary substantially. A recent case involving DR Horton, America’s largest homebuilder, alleged numerous substandard workmanship materials. One of the highest-profile cases is currently ongoing with the San Francisco Millennium Tower. This property is a $750M building which is sinking. Construction defects can get resolved in a variety of ways. In some cases, like with DR Horton, the Association sues and wins, and the costs are born (to some extent) by the Developer. In other cases, the Developer may prevail or be outside of the statute of limitations, and the costs are borne by the Association. Because such Associations are young, they typically lack the reserves, and Special Assessments (link) follow. And keep in mind, these challenges aren’t just for young Condos – they can affect conversions as well, so don’t let your guard down. One thing to consider when you buy in an established Condo Association is that these issues are usually resolved after the first decade of a Condo’s life. Condo defects are repaired; legal battles and Special Assessments are likely over. During the disclosure process, you can also ask for additional details from the Association and identify what occurred historically. 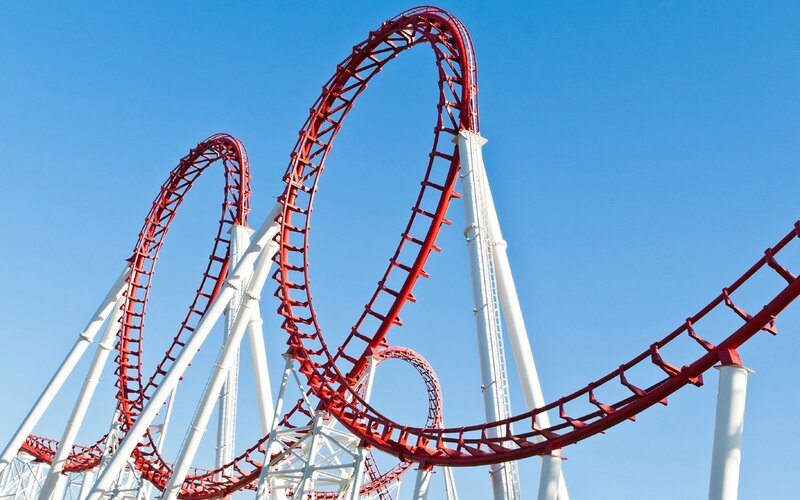 You want to ride roller coasters, not have them be a metaphor for your finances. New Condo Associations typically rollercoaster through Condo Association fees during their first years. This is due in part to the fact that the Developer typically uses various tricks during the years in which they control the building to help move units. These might include artificially depressing fees, not carrying out reserve studies, or providing frivolous amenities. A new Condo Association will need to make sure they get a grip on these issues to ensure that they are stable financially. Conversely, when you buy in an established Condo Association, those issues should be passed. If the Condo Association has carried out reserve studies and is obeying them, and has a good grip on their regular finances, your Condo fees are likely to be more stable. That’s not to say you can guarantee anything, but your odds are much better than a Condo just starting off. Finding good people and good Boards takes time. While it can be difficult to assess a Board from Condo minutes alone, the signs can be there. Bad Boards often make their presence known. Discussions of Special Assessments might be a hint that something is awry. The lack of any Board minutes at all might be a sign as well. But in general, an Association with strong financials and resolved construction defects will only have gotten there with a decently functional Board. Many factors go into choosing a Condo Association. While a newer Association may come with a more modern building and amenities, it also carries with it greater risk. If your financial situation allows for it and money isn’t a concern, then this may be less of a factor for you. For most buyers, however, you’ll want to carefully consider the total cost of ownership. As a result, you may want to buy in an established Condo Association to get the best value.